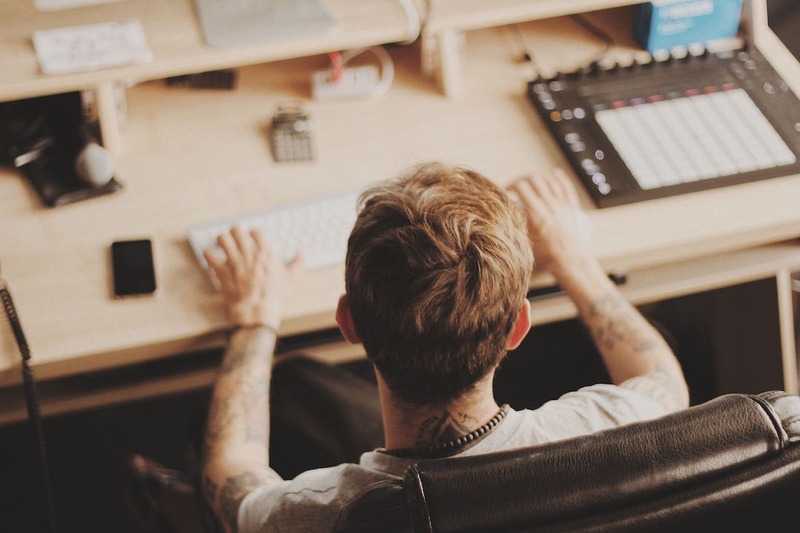 - 5 Ableton Live Tips For Beginners That You Need To Know Now! 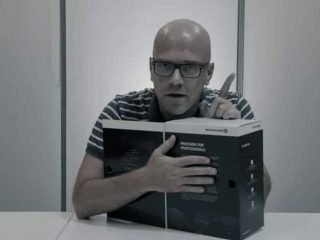 5 Ableton Live Tips For Beginners That You Need To Know Now! Okay, summer time is here and you need to start pumping out those summer tunes for this year using Ableton! These Ableton Live tips for beginners will definitely help improve your production quality and create an impact on the dancefloor! 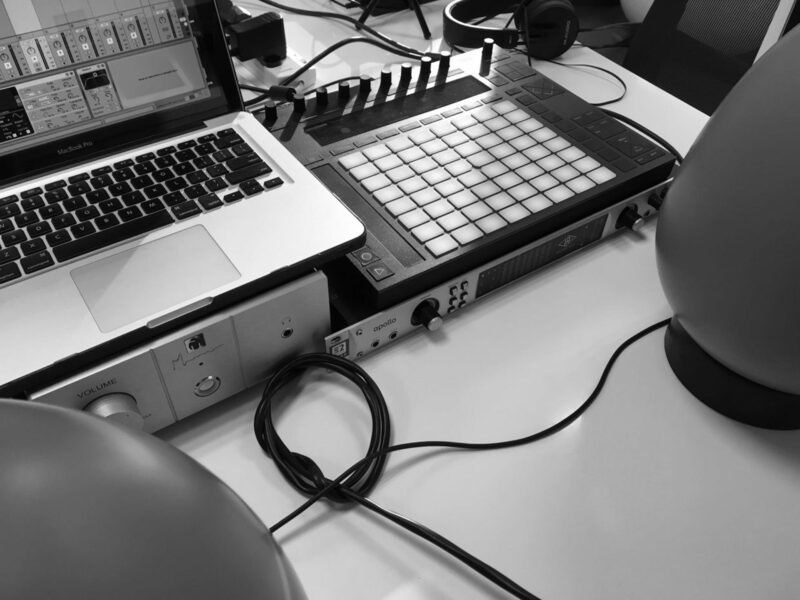 If you want to learn more about music production you can check out our Ableton Live Music Production Experience! Tip 1: Applying a dry and wet knob to any of your instruments on Ableton Live. Create an “Audio Effect Rack” for your instrument by dragging it. Then rename the Chain to Wet and create a new chain and call it Dry. Then click the Chain window to open up the zone chain window. Extend the zones for both wet and dry from 0 to 127 and fade the volumes of these zones. Finally, create a macro by clicking the macro button on the audio effect rack and mapping the first knob to the zone selector. And there you have it a dry/wet knob. Tip 2: Quick fading any clip in your arrangement view. Select the section of the clip you want to fade and enter CMD + OPT + F (MAC) or CTRL + ALT + F (WINDOWS). Tip 3: Warping multiple tracks together. Warping audio in Ableton is one of the most interesting things to work on. Warping multiple audio tracks simultaneously can help streamline your workflow in Ableton, especially if you focus on audio drum patterns. By stacking the audio tracks you want to consolidate in arrangement section they both need to be the same clip size. If they aren’t you can achieve this by highlighting the audio tracks in the arrangement view to the same length and hitting CMD + J (MAC) or CTRL + J (WINDOWS) will consolidate the track. This Ableton Live tip now enables you to warp 1 audio file which will reflect on to the other one as well shaving a good amount of time from your workflow! By using the Auto Pan effect on your instrument you can create what sounds like a side chain. First, drag the Auto Pan effect you would like to apply the Pseudo Side Chaining effect to. Next, you bring the phase from 180 degrees to 0 degrees this makes it so that both sides, left and right, are ducking in volume at the same time. Next, you click the saw wave and keep the invert button on. This creates a sidechaining effect without using a compressor. You can play with the rate to suit it to your style. Pretty fun! This can’t be stressed enough. When you reach the mixing stage forget about soloing an instrument and analyzing it. Mixing a track on solo defeats the purpose of the “mixing” process and you aren’t accomplishing anything if you are solo mixing a track. You can do that to hear what the track sounds like alone but then initiate the mixing process when it’s not on solo. 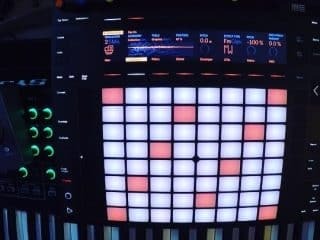 These simple Ableton Live tips will definitely take your production flow and techniques and will show on the dancefloor! Go crazy this summer! We also teach a Mixing & Mastering course you can check out these mixing tips to get you started!